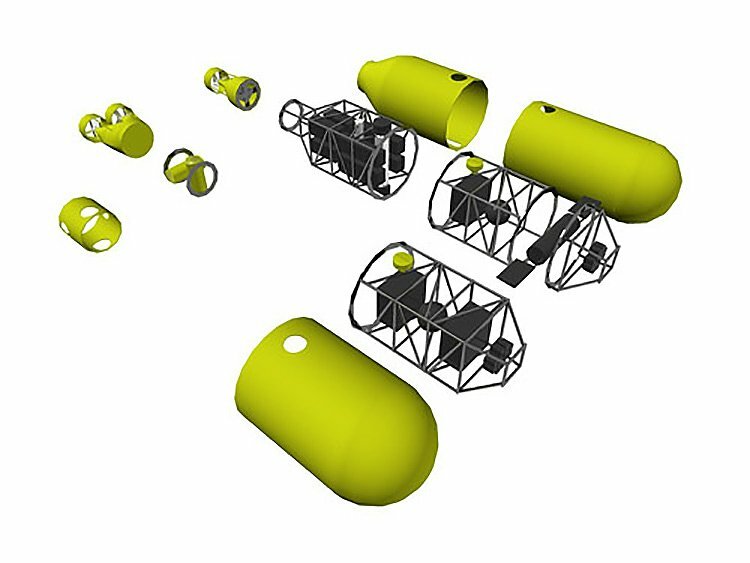 JMS has been supporting 1Robotics of Monsey, NY with concept-level design and 3D CGI rendering for a number of new products in their military and commercial marine product lines. 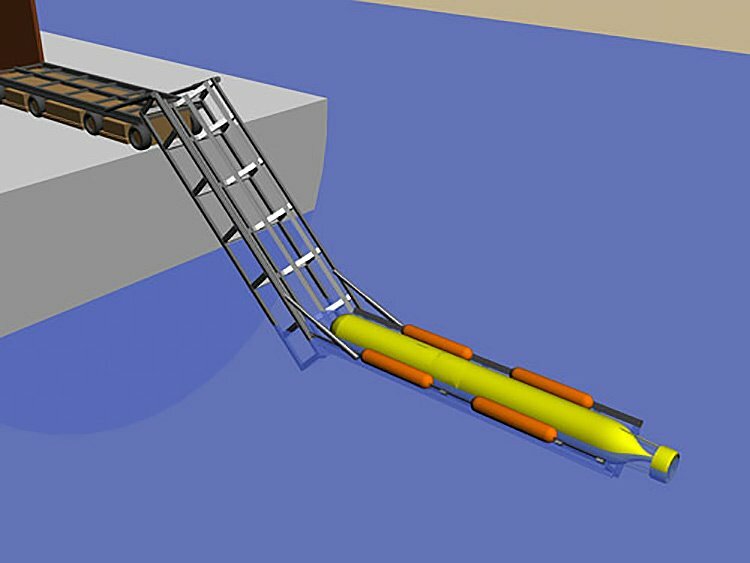 1Robotics is an industry leader in the field of autonomous underwater and land robotic products ranging from turn-key remotely operated mine-killing Unmanned Underwater Vehicle (UUV) systems to urban warfare inspection and reconnaissance robots. 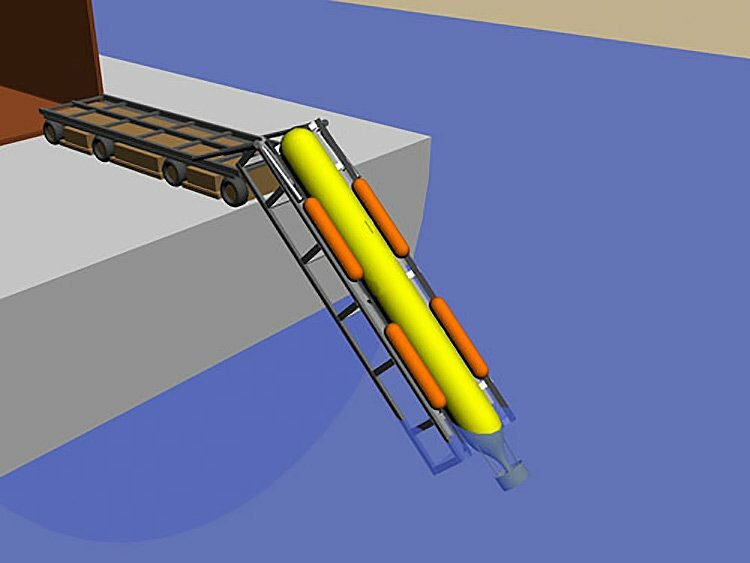 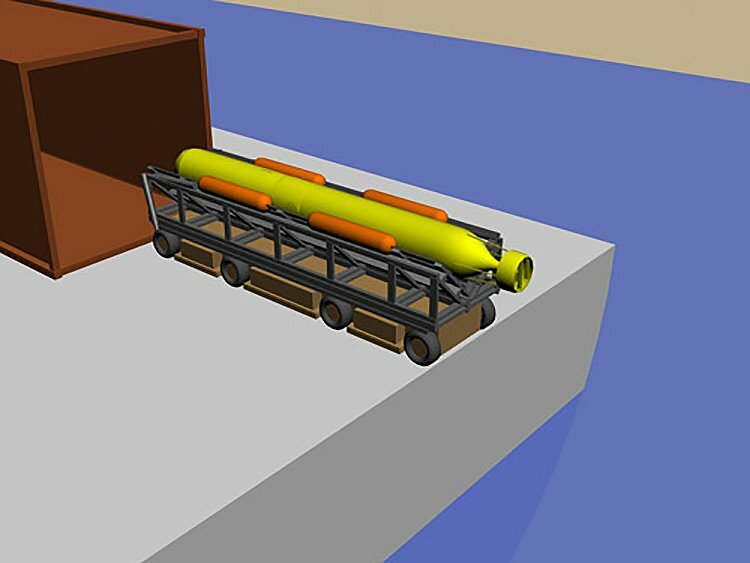 JMS has worked on concept-level designs of UUVs for littoral warfare surveillance and counter-measures detection, an automated scrubber system for fish farming aqua-domes, a pipeline inspection robot powered by the liquid flow of the pipe, and an ATV-mobilized UUV launch and recovery system that accommodates 20′ UUVs, yet fits entirely within an ordinary shipping container.